Police investigating the fire at Grenfell Tower have confirmed the cause of the blaze which killed at least 79 people. Metropolitan Police Detective Superintendent Fiona McCormack said the fire was started by a faulty Hotpoint fridge freezer. 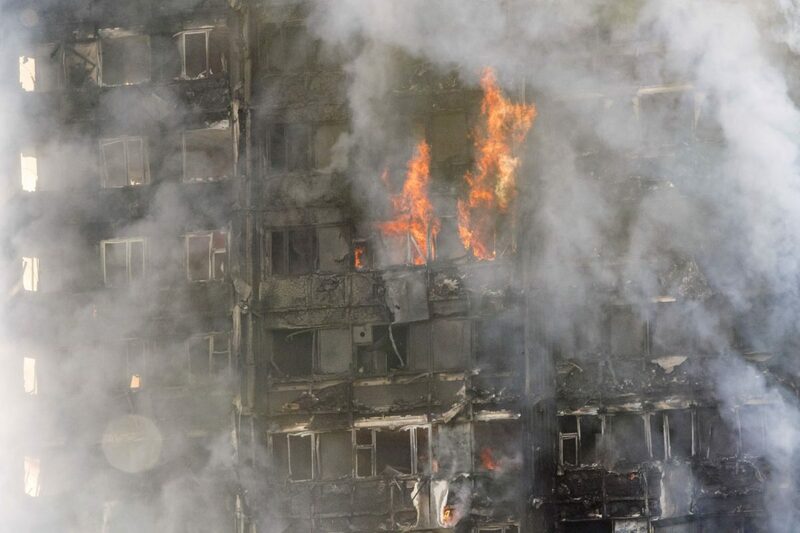 The investigation may bring about manslaughter charges as she revealed insulation and tiles on the tower block ‘failed safety tests’. “All I can say at the moment is they (tiles and insulation) don’t pass any safety tests. 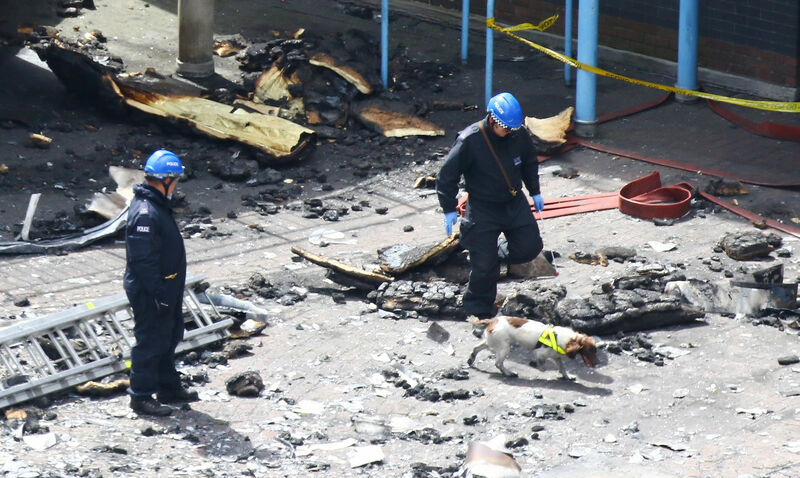 A police search dog is used to survey the damage to Grenfell Tower in west London after a fire engulfed the 24-storey building on Wednesday morning. The Mirror said there were ‘600 emergency calls’ made to the emergency services on the night of the fire and police said they have listened to ‘all of them’ in their investigation. A charity single to raise funds for those affected by the tragic events has reached the top of the streaming charts and is the biggest opening day of any single this decade. Simon Cowell who was responsible for organising the recording, chose the song ‘Bridge Over Troubled Water’ which was originally made famous by duo Simon and Garfunkel.